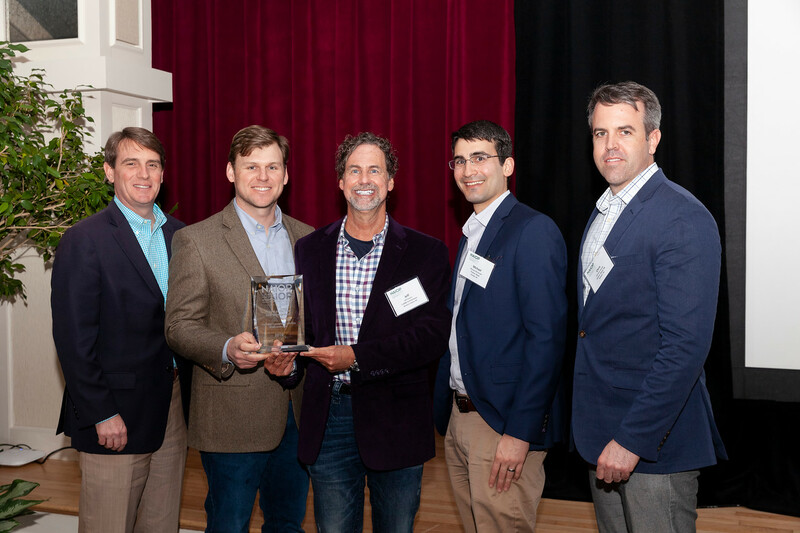 NAIOP North Carolina, comprised of NAIOP Charlotte, NAIOP Piedmont Triad, and NAIOP Raleigh Durham, held its annual statewide conference March 21-22, 2019 at the Pinehurst Resort, where over 240 real estate professionals were in attendance. 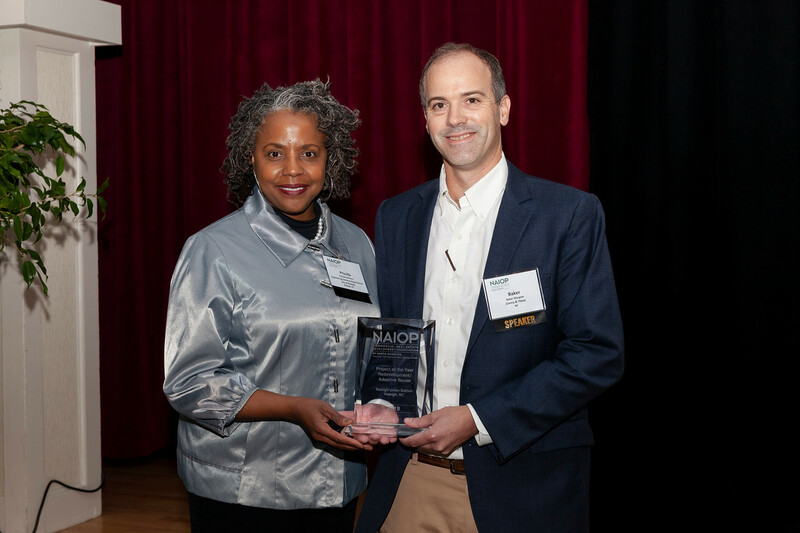 At the conference, NAIOP NC announced the 2019 Award Winners, recognizing projects that positively influence our community and industry. Completed in July 2018, this state-of-the-art project converted the abandoned Dillon Supply Warehouse into a 26,000 square-foot urban transport center. The center houses passenger rail facilities, commercial space, and interior and exterior civic space for special events. Union Station was designed to be a multi-modal hub that could act as an entry point into the city, where people could hop off the train and onto a bus or commuter rail to get to their destination. It maintains an industrial look and feel combining parts of the old Dillon Supply industrial building with new construction. Thorough planning, well thought-out design, and the meticulous execution have made this facility one that will serve the community and the state for many years to come.